The following articles are interesting perspectives that quite frankly didn't fit anywhere else on the site (LOL). 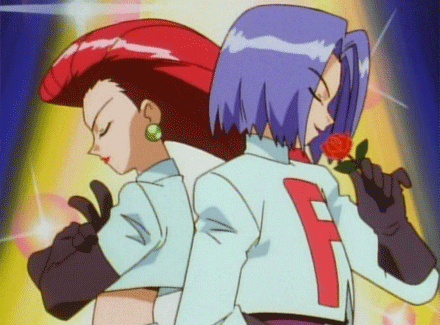 Read on and enjoy my take on the Team Rocket motto (it's not what you think it is! 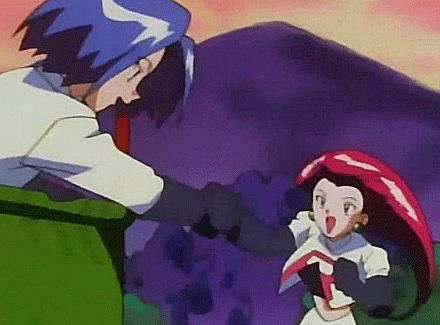 ), as well as how Team Rocket handles money, and whether they would have been better off staying evil.